You are invited to attend the Annual Meeting of the Friends of the Orion Township Library in the James Ingram Room of the library on Tuesday, April 23, 2018 at 6:30 pm. You will meet other Friends and share ideas you may have for helping the library. Refreshments will be served. As a Friend, you have the opportunity to have fun while joining with like-minded people to work towards a common goal: to help the library meet the needs of the children, teens, families, and adults in the Orion community. We hope you will consider joining us, as we welcome your participation. For more information about our annual meeting, or the Friends organization and board positions, please email friends@orionlibrary.org or leave a voice mail at (248) 693-3000 x470. We look forward to seeing you on April 23rd at the library. During Friends Member Day, members of the Friends get a special first look at the thousands of books available for sale. Not a member yet? Memberships can be purchased that the door. Come browse the thousands of books available at the Friends Book Sale at very reasonable prices: hardcover and large paperback books are $1, paperbacks and childrens books are $.50 cents. Come browse the thousands of books available at the Friends Book Sale at very reasonable prices. Proceeds from “Friends” merchandise support the funding of library programming. Samples are on display at the library’s front desk. 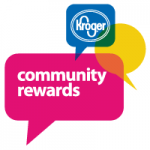 Sign up for Community Rewards and a portion of your shopping bill will be donated to the Friends of the Orion Library when you use your Kroger Plus Card. Amazon will donate 0.5% of the price of your eligible AmazonSmile purchases to the Friends of the Orion Township Library whenever you shop on AmazonSmile. The Friends are a 501 (c) 3 non profit organization that was started in 1985 “to promote public support of the Orion Township Public Library and the library in the community, to promote reading, literacy and lifelong learning, and to maintain an association of persons interested in the library.” Friends act in cooperation with the library board and staff, serving as a liaison between the community and library. 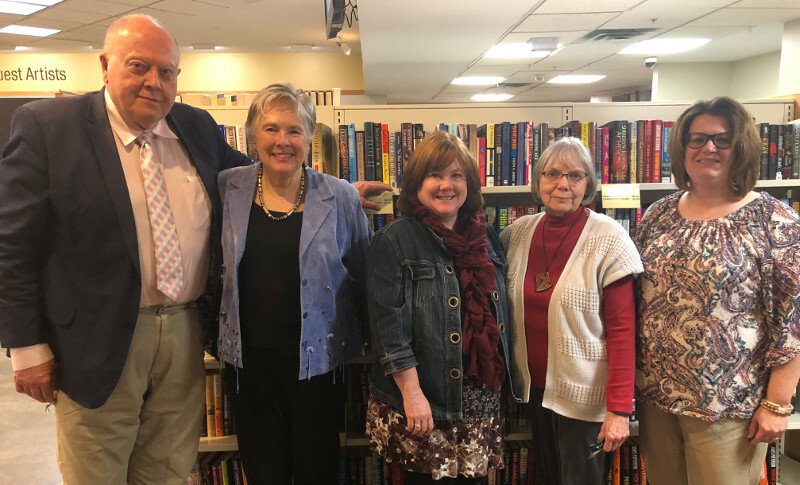 All money raised by the Friends, except for minimal administrative costs such as postage and printing, is donated directly to the library in the way of program funding, material purchases and monetary contributions. Friends Board Meetings are held on the fourth Monday of the month at 6:30 PM unless otherwise noted. © 2019 Friends of the Orion Township Library. All Rights Reserved.